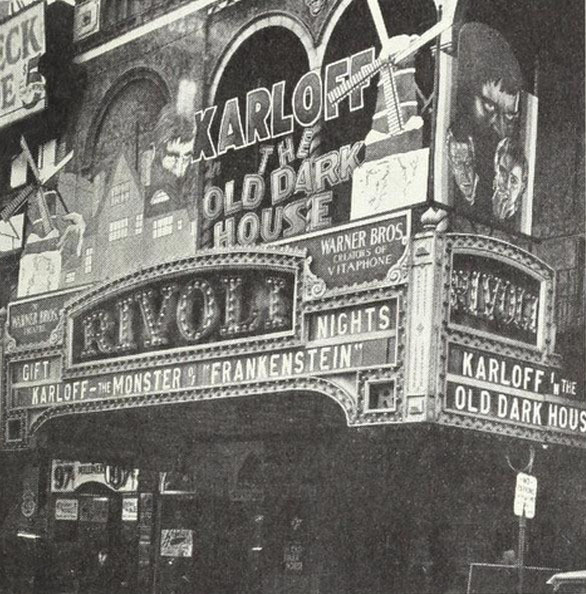 “The entire theatre front is a replica of “The Old Dark House!’ Giant cut-out heads of Karloff peering over the roof with weird green and red lights in the eyes! Two banks of flood lights crisis-crossing the display at different angles causing spooky shadows! Under the marquee and in the lobby green and red lights flashing on and off cross each other at angles! The whole eerie display flooded with green and amber lights! 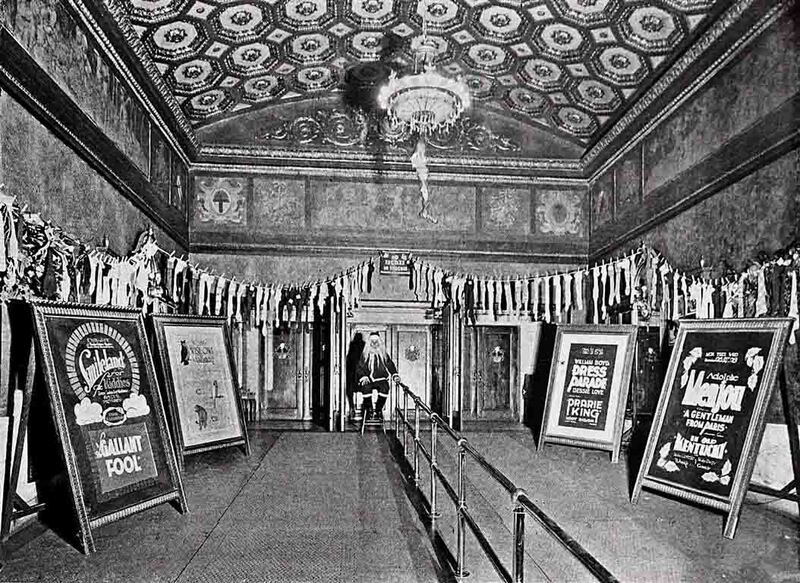 “Tha is a brief description of the front and lobby design by Eddie Helwig, manager to sell ‘The Old Dark House’ at the Rivoli Theatre, Paterson, N.J. and follows along the idea suggested in Universal’s practical press sheet. Several character heads, cut-out from the posters were used on the display. The upper part of the ‘house’ appeared over the marquee and the lower part under, taking in the box-office. It was all cut-out of beaver board and painted by the theatre artist. “During the running of the trailer, a week in advance of the opening, at the point where the weird noises and lighting occur, Helwig turned the house lights off suddenly, sweeping the house into total darkness for a few moments. It was a very effective stunt as it started the patrons talking about ‘Dark House.’ A lobby amplifier was used during the run to ballyhoo the thrills and mystery of the picture. He is available for theatre talks and walks in 2015: historical societies, libraries, senior centers, etc. Program part of the Theatre Talks Collection. Credit and/or ask permission to use. He is available for theatre talks and walks in 2014. “Christmas time at the Embassy theatre is the time for hanging up stockings and the kiddies of Orange, East Orange, West Orange and other suburbs bring their stockings to the Embassy, where they are hung in the lobby. [Richard R.] Reilly [manager] inaugurated his idea as early as November 26. On that day, at the Saturday matinee performance, he told the kiddies of the coming of Santa Claus to the Embassy and he emphasized the fact the following Saturday. The children came and brought their stockings, which were left with ushers who gave the children a number and took their names. “The stockings were then hung in the lobby with the number of the child placed on each stocking so that attending kiddies always could pick out their stocking, show them to companions and to parents. “Every Saturday meant a holiday for the children. As they came into the theatre they saw Santa Claus filling up various stockings. This until Saturday, December 24, when the last stocking was filled. 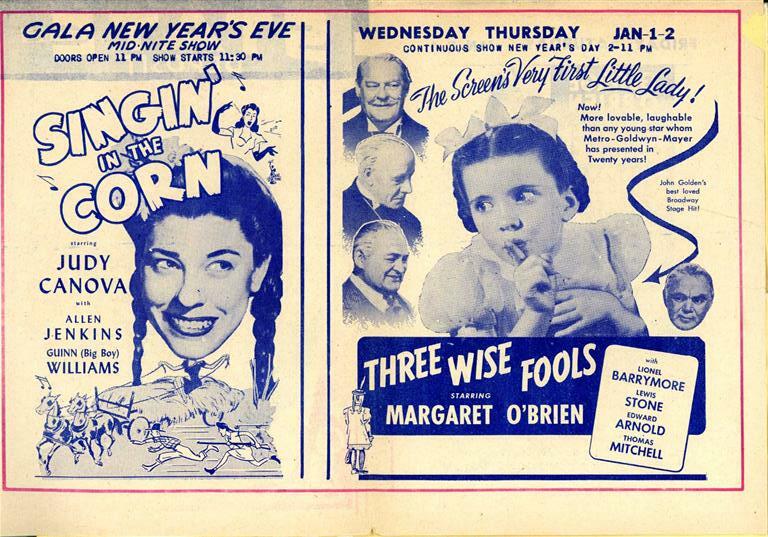 So great was the response from the children that on Saturday, December 3, the day set for the bringing of the stockings, there were 2,397 kiddies at the matinee. The number of stockings brought during the period was 1,227. “The sight in the Embassy lobby and foyer was a picturesque one. The stockings, filled with presents, were returned to the kiddies on Saturday, December 24, which coincided nicely with Christmas Eve., Reilly placed in several of the stockings season passes to the Embassy. 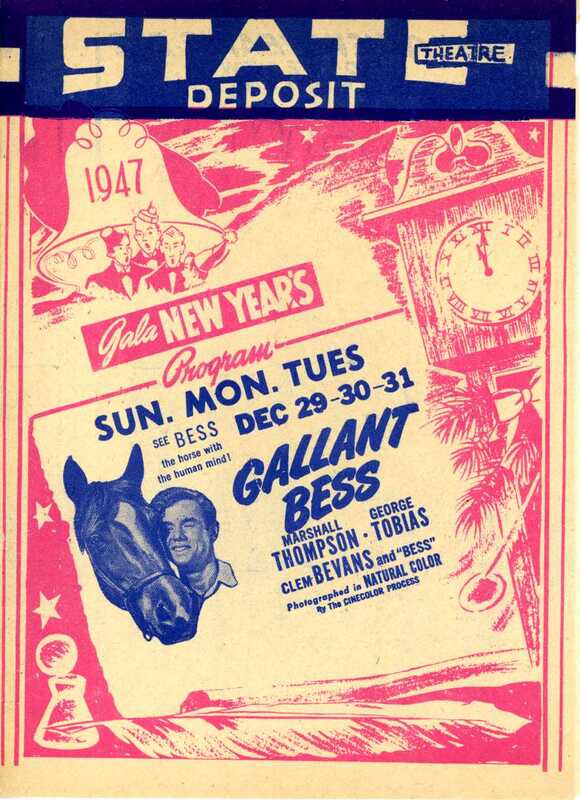 “He further ingratiated himself with the children by having the children who received season passes report to him every Saturday matinee before the theatre was opened.